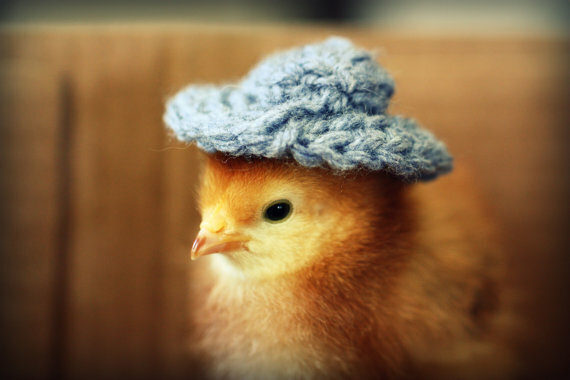 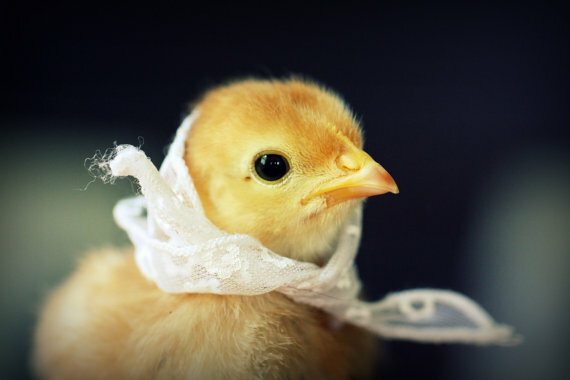 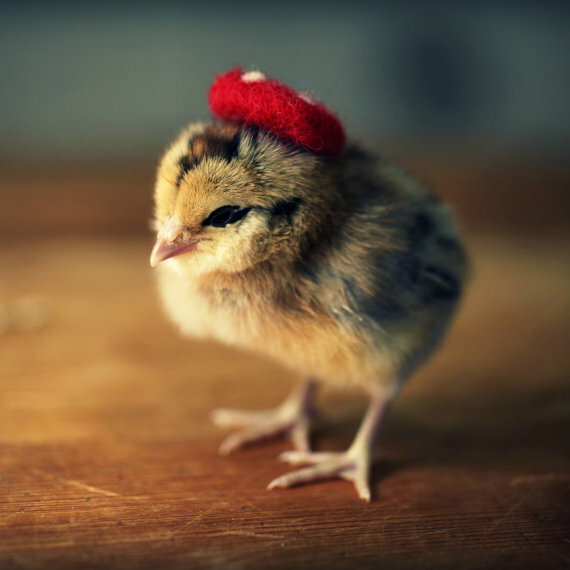 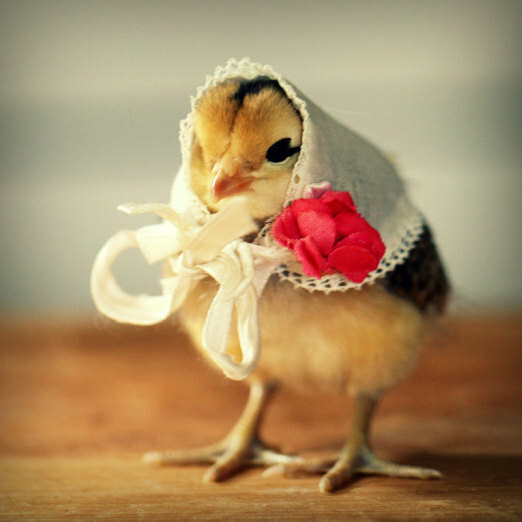 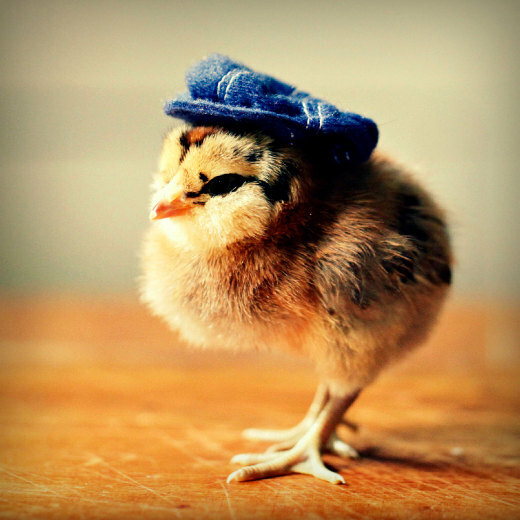 “Chicks in Hats” is one of the photographs collections, which will definitely make you smile. 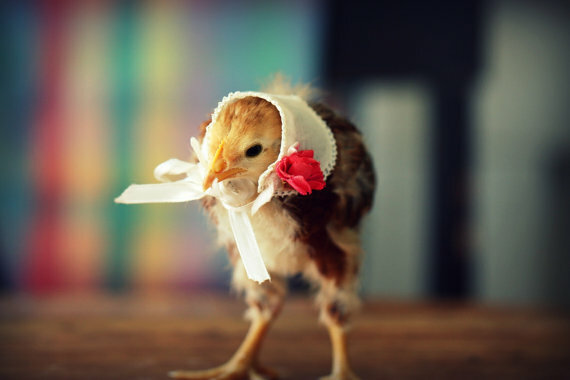 This crazy project was started in 2011 by Julie Person and her 8 years old daughter. 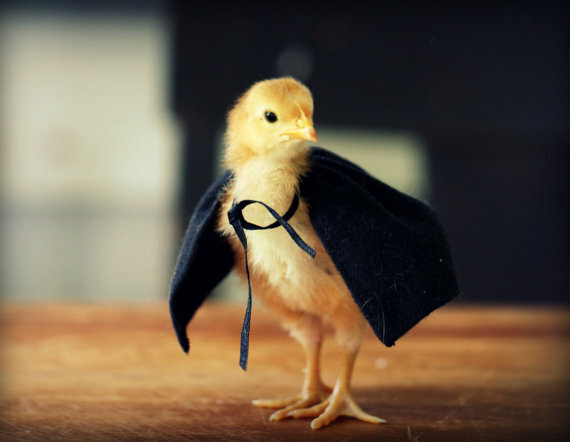 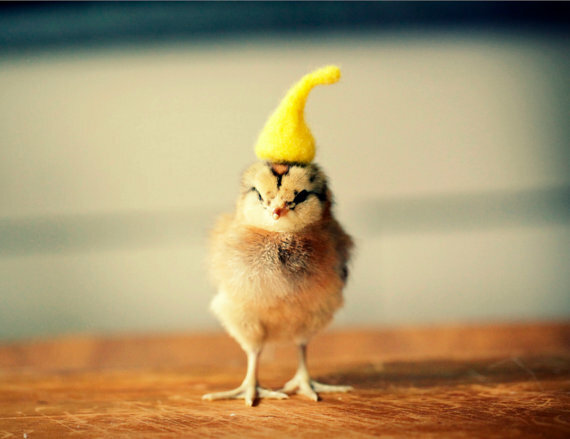 They designed various funny hats miniatures and putted them on little chicks. 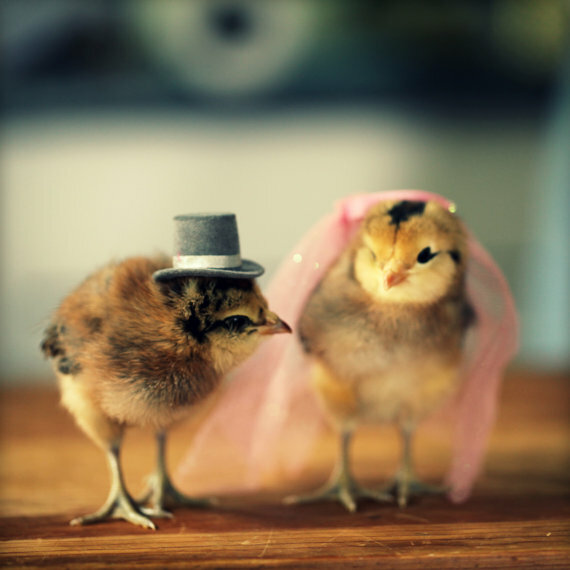 It’s impossible not to smile as we see the chick in the top hat, the bonnet, or the recently married chick-couple. 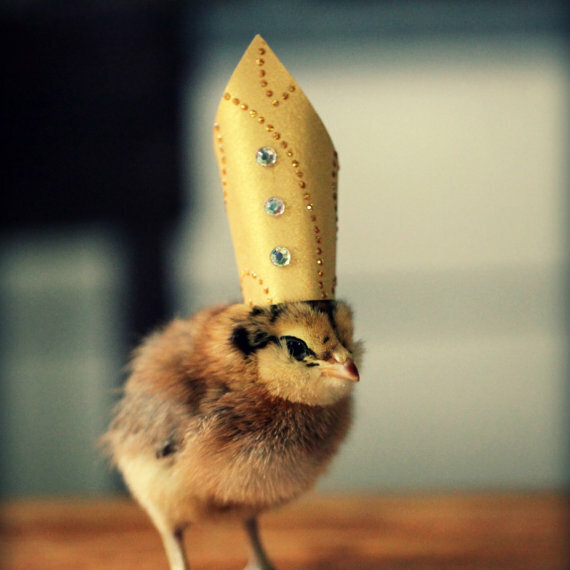 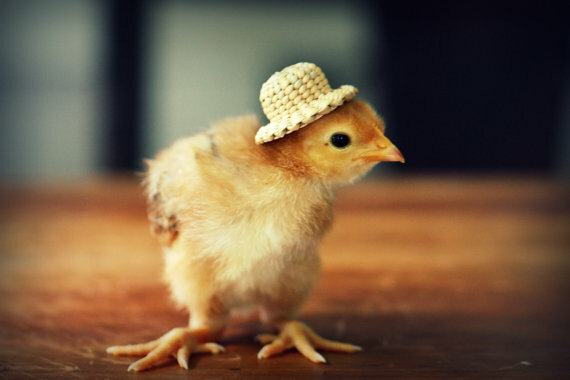 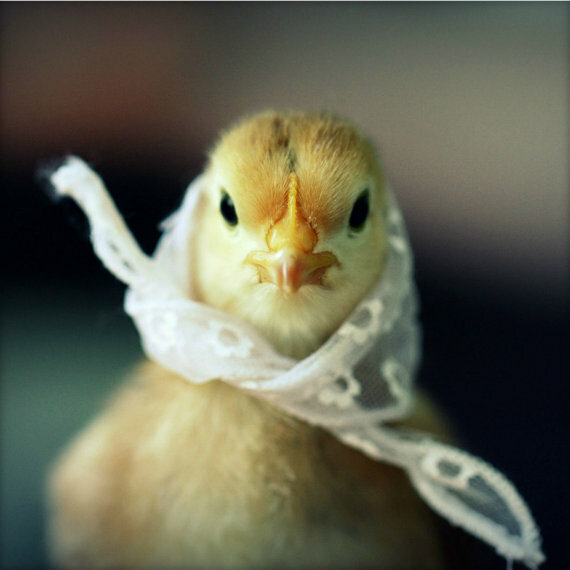 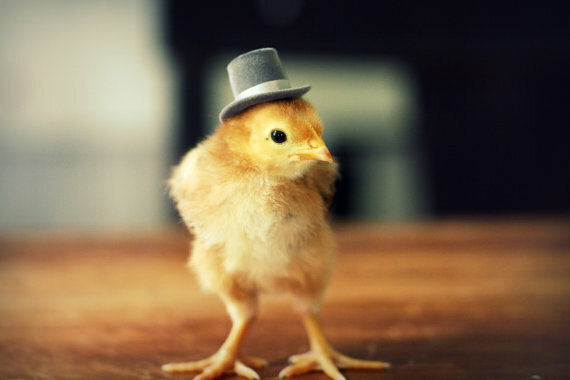 I put hats on my chicks and then photograph them, this makes me happy. 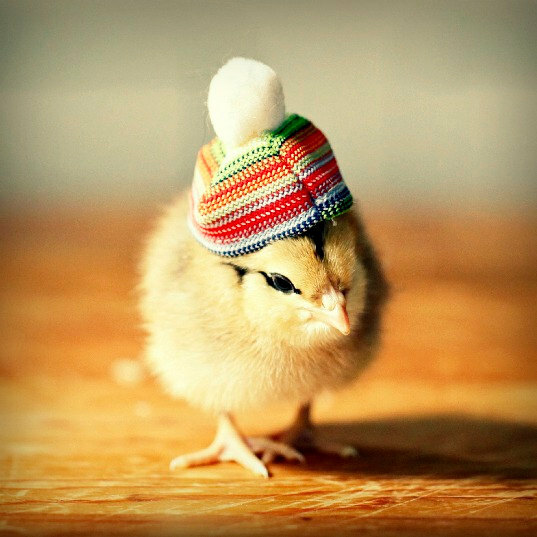 Life is short, put hats on your chicks if it makes you happy! 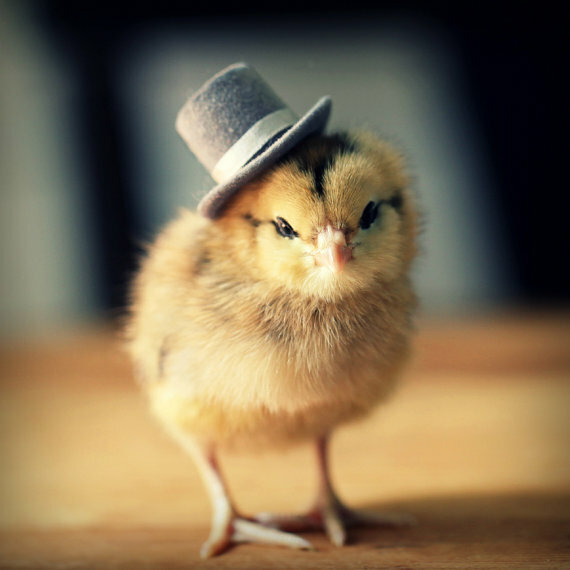 The artist has an Etsy shop where you can purchase the photographs as a greeting card set or as single magnets.